INTERNATIONAL GUITAR NIGHT (IGN) in its 18th year of touring, features the most talented and renowned guitarists from around the world. This year Gypsy jazz legend returns to guest host and is joined by Canada’s young contemporary sensation Calum Graham, Poland’s innovative classical composer/performer Marek Pasieczny, and award-winning American guitarist *Michael Chapdelaine. 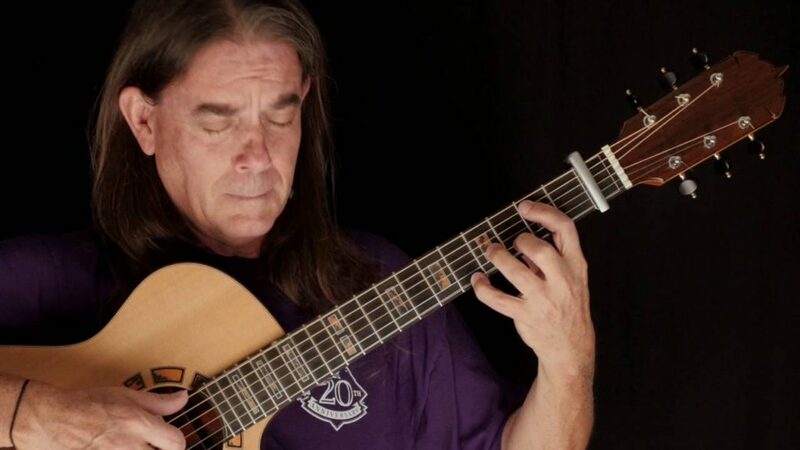 Lulo Reinhardt is one of the foremost authentic and distinctive musical voices in Gypsy music today, he is from a long line of musicians; the great-nephew of jazz legend Django Reinhardt and also the nephew of the gypsy violin master Shnuckenack Reinhardt. Lulo comes from a lineage peppered throughout with highly talented musicians. He first showed an interest during his formative years. By the age of five Lulo was already being handed down the guitar tradition through his father Bawo Reinhardt and has devoted his life to music ever since. By the time he was 12, he was performing with his cousins in the Koblenz-based Mike Reinhardt sextet. Over the years, Lulo expanded his musical horizons as he delved into the music of other cultures. 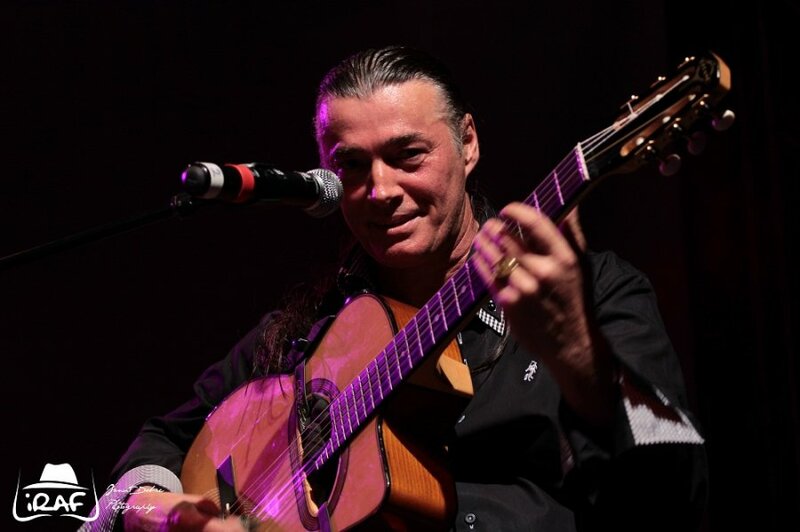 Today, Lulo continues to explore and perform a fusion of styles, including flamenco, Latin, and Brazilian jazz. He combines these with his own artistic stamp, and always with a nod to his Gypsy influences. MAREK PASIECZNY was born in Zamość in 1980. 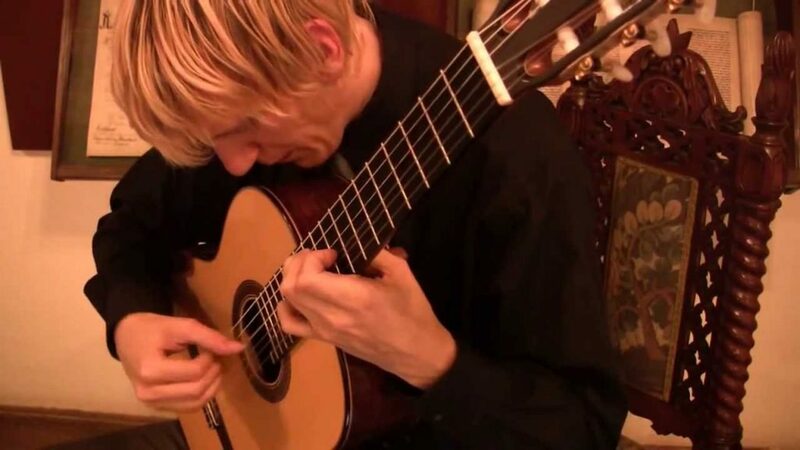 He started to learn the guitar at the age of ten at the State K. Namysłowski Primary and Secondary Music School in Zamość in the guitar class of Andrzej Fil, which he finished in 2000, receiving a diploma with distinction. 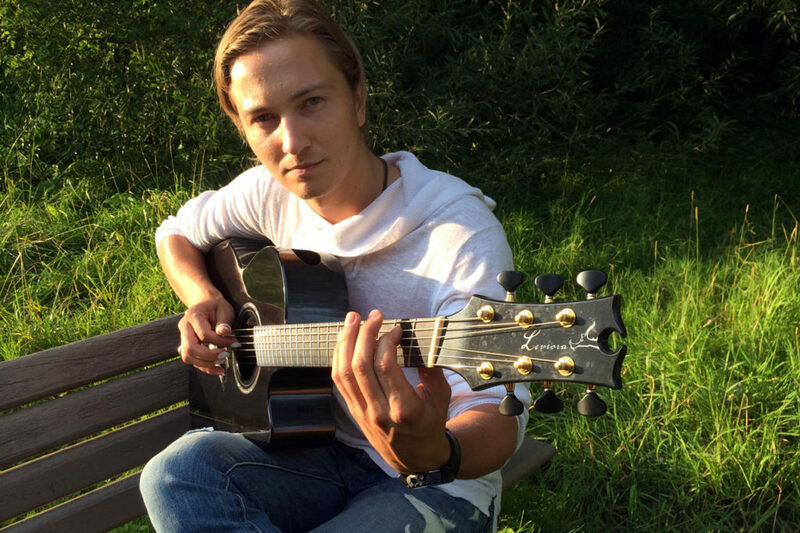 Since 1997 he has taken lessons with Professor Piotr Zaleski and is at present a student in his guitar class at the K. Lipiński Academy of Music in Wrocław. He has further added to his skills at numerous master classes with Carl Marchione, Joaquin Clerch, Raphaelli Smits, Edoardo Catemario and Jozsef Eotvos. 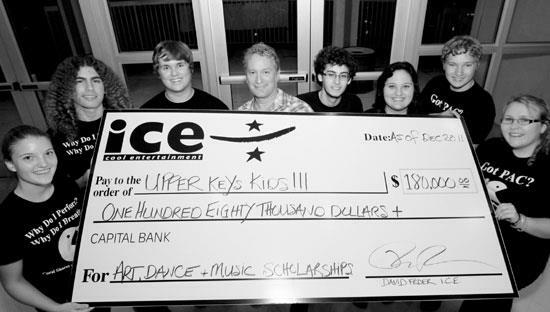 Since his earliest days he has taken part and won prizes at guitar competitions and has received many other awards and honourable mentions. Since 2001 he has been sponsored by Wojciech Krasecki and, since 2003, by the daily paper Gazeta Wyborcza.